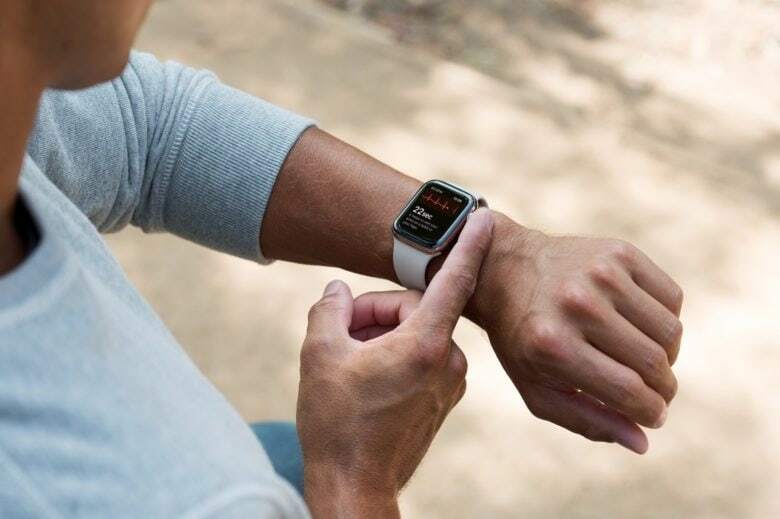 The ability to take ECG readings anywhere and at any time is one of the biggest selling points of the latest Apple Watch. It has even been touted as a life-saver. But for the past six months, that functionality has been missing for most. Apple made the ECG app available to users in the U.S. earlier this year, but it has been quiet about expanding the feature to new territories. Now new documentation suggests Watch wearers in Europe will be able to get their hands on it soon. The document, which covers ECG “Instructions for Use,” is buried within the Health app following the iOS 12.2 update. It mentions ECG availability outside of the U.S., and includes a CE mark that shows compliance with European Economic Area (EEA) regulations. The document is new to iOS 12.2. That means it’s a recent change that indicates Apple is making preparations for an expanded rollout of the ECG app imminently. The watchOS 5.2 update is currently in beta testing and is expected to roll out soon. It’s not yet clear which European markets specifically can expect to see the ECG app. We expect Apple to confirm its expanded reach when watchOS 5.2 goes live for all.